Content management is really tough if it done manually for website but now it become easy with the CMS Development. Content Management System (CMS) allows one or more users to easily control and manage the content on the website such as text, images, etc. on the fly without much technical expertise in a collaborative environment. CMS is necessity to go for the better business website and to make it user friendly. It also helps to index website among the search results of search engines. CMS helps in editing large content with multiple pages, images etc. without conflict between multiple users and makes the content is reusable. 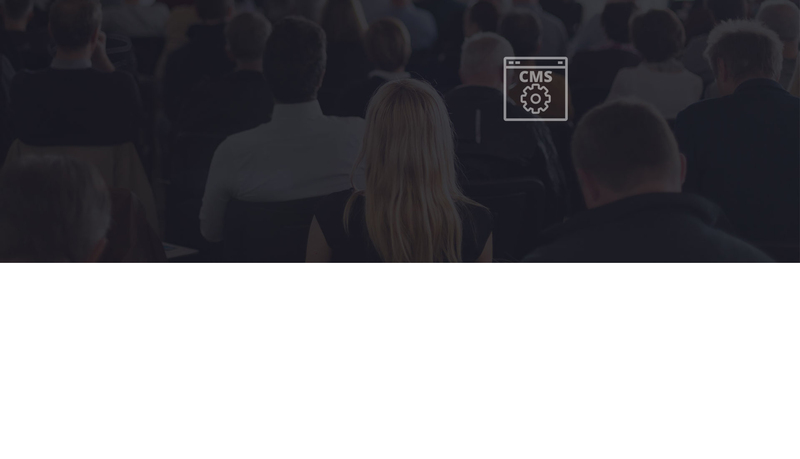 There are numerous CMSs available and choosing the right one depends on the factors like the language used for CMS, skill set of the users or ease of use. Digital4design is having expert professionals who are specialize in content management system and work across the platforms to ease the client requirements. Be it WordPress development, Drupal, Joomla, Magento or any another dynamic platform, our professionals handle end to end customization. Content is really important factor for any business to complete it and to get users on it for long time. It’s considered as King and help to get users in dynamic way. You will get traffic only if your website has content and now it become easy to manage with CMS development. You can make changes easily within the content and images with it. 4. Text Pattern and many more……. WordPress development is a fast, light weight PHP based platform, popular for blogging and its ease to use. Users who are not familiar with mark-up languages can use what you see is what you get’ editor on WordPress to edit content or upload multimedia. Drupal is another CMS used widely. It has addition modules like forums, user blogs, open ID profiles, etc. and the most popular being taxonomy module which allows multiple levels and categories for content types. Joomla is an advanced CMS in terms of its functionality. Joomla installer makes it easy to use and configure to work on common shared hosting packages. Joomla is similar to Drupal with a better administrative interface. Just like on wordpress, Joomla allows users to add extensions for additional functionality. Get a dynamic CMS to post your content in an efficient manner. Copyright © 2019 By Digital4design.